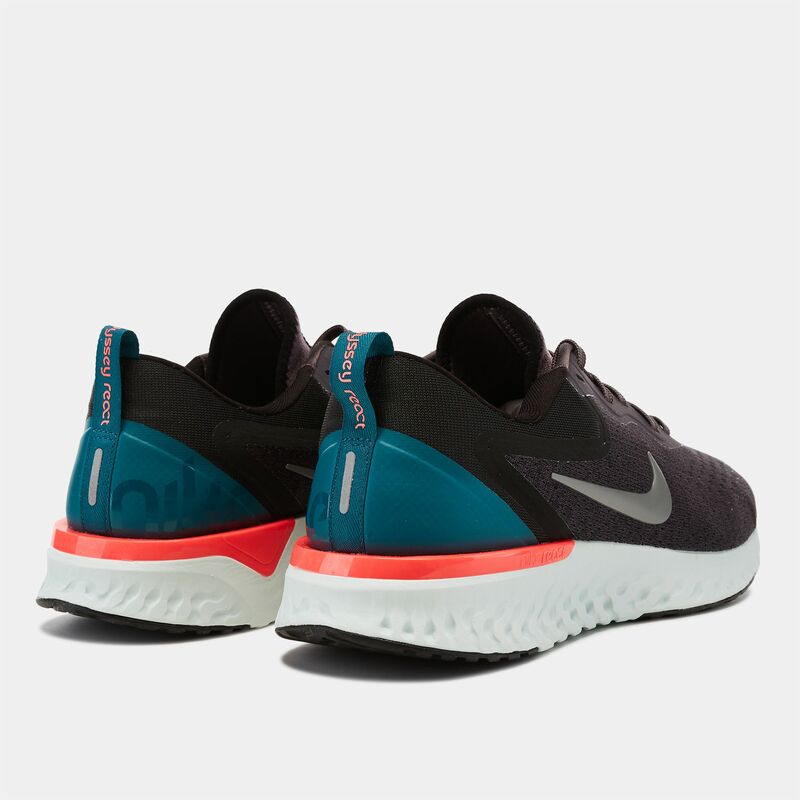 Redefine lightweight, flexible comfort with men’s Nike Glide React Running Shoe. 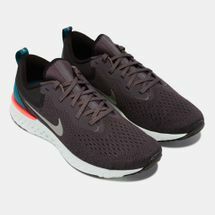 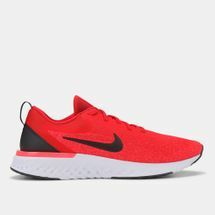 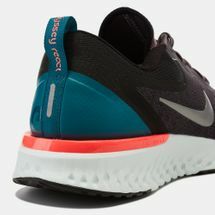 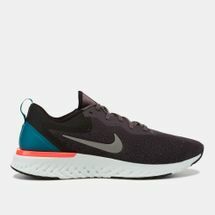 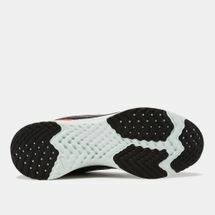 Featuring the Nike React cushioning, it delivers a smooth, bouncy and responsive ride for lasting comfort and longer miles. It has a neoprene bootie for that sock-like fit, and outsole pattern that distribute impact.